Micro-filtration is one kind of physical filtration process where a contaminated fluid is passed through a special pore size membrane to separate micro-organisms and suspended particles from process liquid or gas. The typical pore size used for micro-filtration ranges from about 0.1 to 10um. 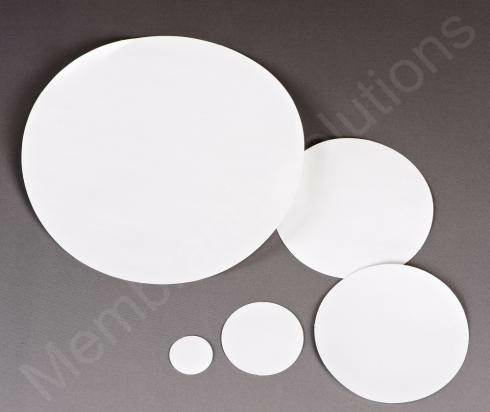 Membrane Solutions offers full membrane filter for various solvents or liquid or gas, including PES , MCE, Nylon, PVDF , PTFE , PP , CA, Nylon Mesh and PC, the disc diameter is from 13mm to 293mm, which are manufactured in ISO 9001 certified facility. 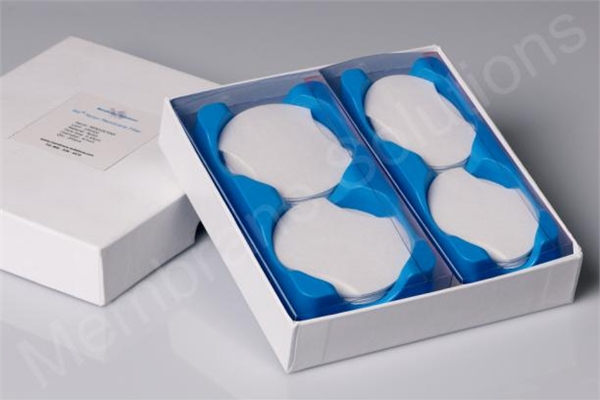 Most membranes can be sterilized if needed. * Click on the picture to see the image and the image addresses.